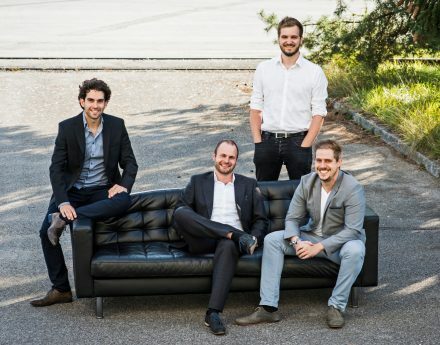 We spoke with Daniel Wiegand, CEO and co-founder of the electric aircraft startup Lilium, about the company’s future plans, their investor Frank Thelen and the company’s vision. Lilium Aviation is developing an electric aircraft. The day before yesterday, the company announced the completion of a series A round: London-based investment firm Atomico, from Skype co-founder Niklas Zennström, is joining the startup with an investment of 10 million euros. Frank Thelen’s company, e42, has also invested in the Munich company. How did you come in contact with Atomico? We met them through our seed investors, Frank Thelen and e42. They joined the company about a year ago. How has current collaboration with Frank Thelen and e42 been going? Really well! We would not be where we are today without discovering an investor who has so much experience, is so well connected and provides such hands-on support. Someone from e42 will even come over to help us directly on site in areas where we do not have enough experience yet. You are currently located at ESA-BIC in Oberpfaffenhofen. Will you be able to stay there? We are testing the waters at the moment to see if we can expand here. We are lucky enough to have a supportive landlord who could give us a few hundred more square meters in the same building. But even if we are not able to continue to grow here, we will definitely stay in Munich. When do you plan to launch a standard production model? That will definitely take a few more years. Our mission is to make Lilium technology accessible to everyone. That is why the target group we are aiming for is in the air taxi and mobility-as-a-service realm. 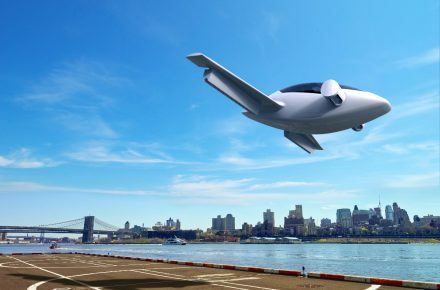 So the plan is not primarily to sell the Lilium Jet to private customers? That is also a possibility of course, so we have not set anything in stone yet. The entire focus of the company and product design is on using Lilium as a mobility service. That being said, it will certainly also be possible to purchase the jet for private use. Nonetheless, the company’s focus and vision is not to reach just a handful of private owners, but instead to reach as many individuals as possible. Do you have a rough estimate of the retail price? It is still too early to say. However, the retail price should be calculated to ensure that a mobility service provider can conduct its business in a lucrative and profitable way. How do you imagine its concrete use? 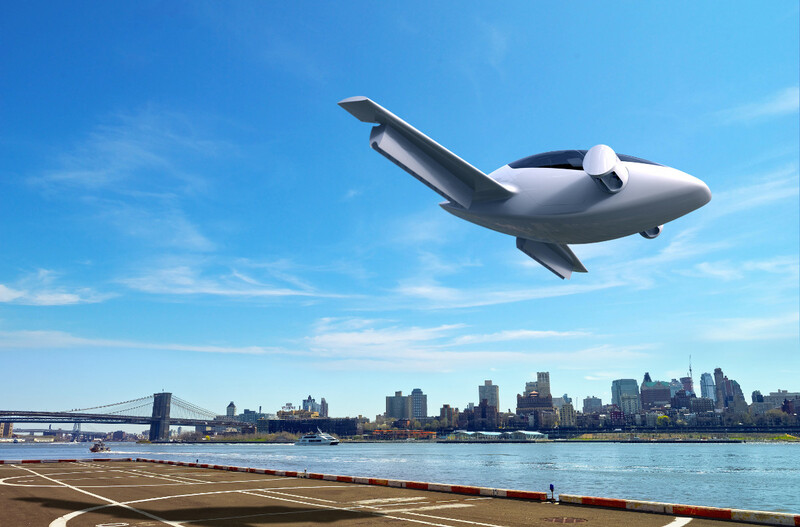 Do you see the Lilium Jet taking off from sites like helicopter landing pads within cities? We want it to be used in urban areas as well as between cities. With the current batteries, it can fly a distance of approximately 300 km. That means it could effectively interconnect a region like Bavaria and basically turn it into a metropolis. Most parts of Bavaria can be reached from Munich within half an hour. The intention is definitely not to use the Lilium Jet to buy bread from your local bakery. However, it can save you an enormous amount of time if you need to get from North to South Munich. That is a scenario that would require landing pads. Some will have charging units, while others will simply be a point for boarding. Thank you for the interview, and we wish you continued success!